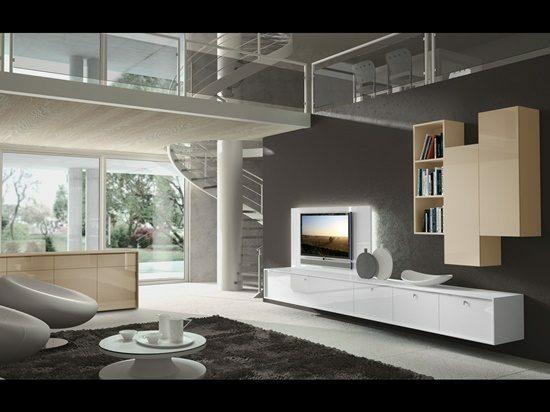 Do you search for trendy furniture to enhance your home look and add value to your home? Do you feel confused what type or style to choose? Read this article we aim to help you to decide what the best is for you and to get the ideal furniture that will last a lifetime. 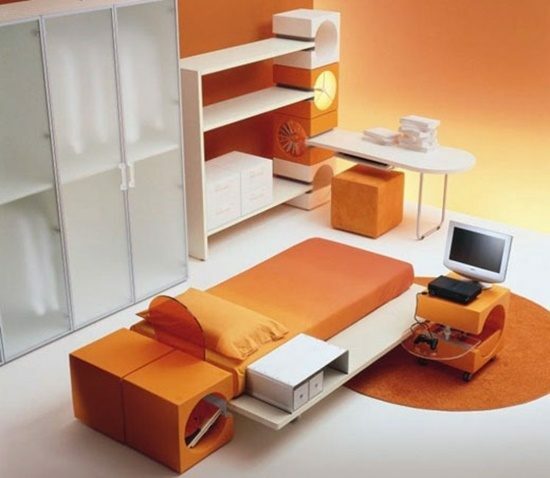 Do you ever think about furnishing your home with Modular furniture! It is time to start thinking wisely and innovatively. 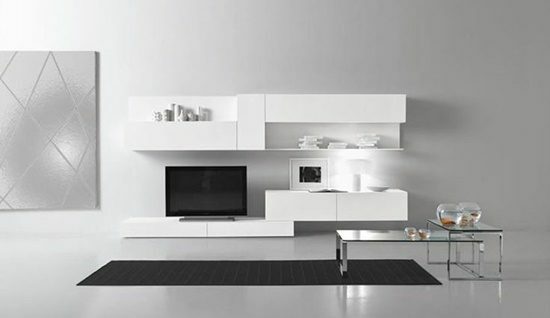 Modular furniture is an ideal choice for every home whether it is large or small, whatever you need you will find. 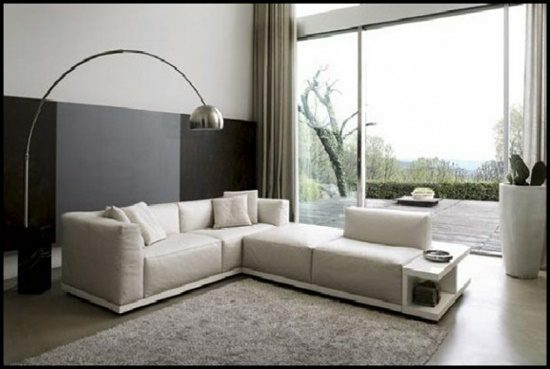 Moreover, this type of furniture adds modern look inside the home with its sleek design and straight finishes. 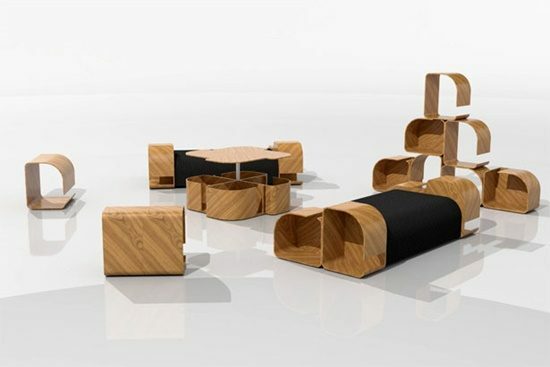 These Modular pieces of furniture change all the concepts about the furniture design. 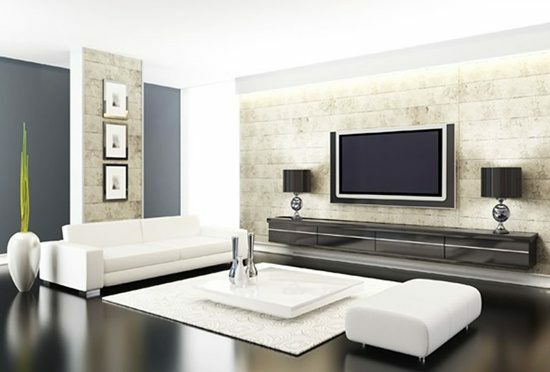 Their design and styles distinguish them from others; they are designed to suit everyone taste and needs instead of the bulky furniture that overwhelm the whole space. This trendy furniture is now available in the market within everyone budget and at the same times fit every room requirements. You can get them for your living room, bedroom, kitchen and even office room or for a private office. 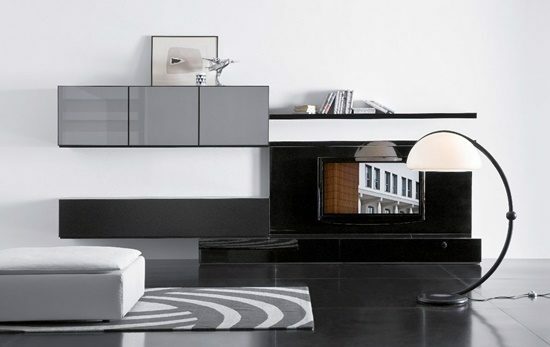 What to consider when going to choose your trendy Modular furniture! 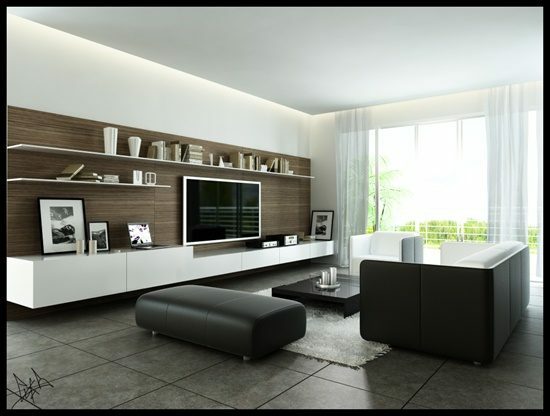 First thing to consider is where getting them: as any other type of furniture; you need to ensure that you will pick your furniture from a well-known store that is trusty and with high-quality pieces whether you are going to select your Modular furniture from one of the local stores or you check and buy them from online stores. The variety of these Modular furniture pieces is incredible from the variety of colors, styles to materials and the way of installation. The Materials will meet everyone needs and specifications from wood, plastic, and metal to the most innovative and trendy ones made of aluminum and wrought iron, in addition to some creative ones with chrome plated legs. 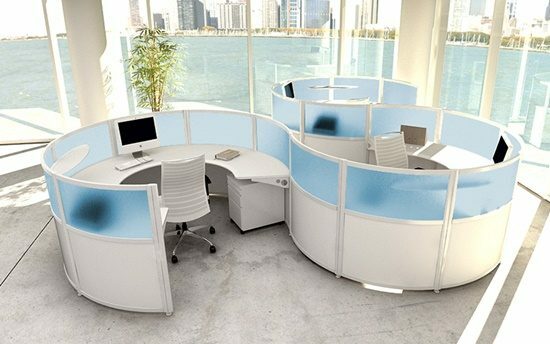 While, for the way of installation, there are two ways; free standing and panel mounted. But at last, you need to keep in mind even they are easy to install you will need a professional help if it is your first time. How to take a proper care of your wooden furniture to keep it look glossy! How do you choose a good interior design college?